$90.00 /each. when you buy 3+ pcs. $78.00 /each. when you buy 5+ pcs. 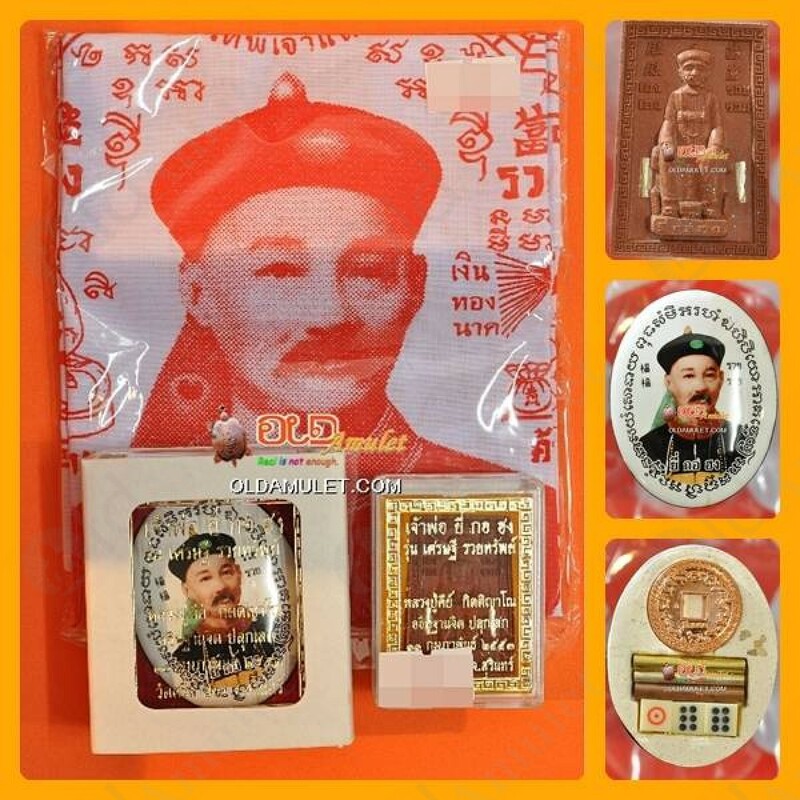 This is Er Ger Fong Khong Kwan Kamakarn (3 In 1 Special Gift Set) Ruay-Sub53 was made by Luang Phor KEY of Wat Si Lum Yong (from Surin, Thailand) in B.E.2553 (2010) and made of Powder mixed. Power of this amulet will bringing owner has a Charming love & sexual attraction.